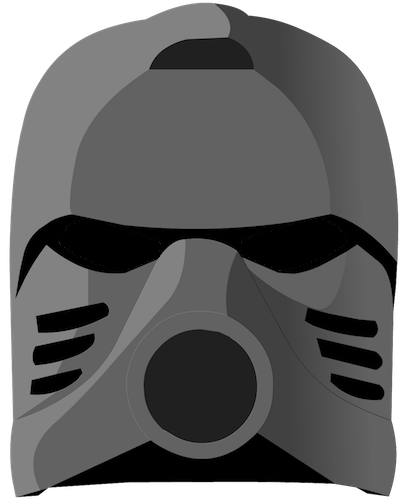 Welcome to BIONICLEsector01 (BS01 Wiki or BS01 for short), the largest and most comprehensive database of BIONICLE information in the world that you can look up anytime and anywhere! The Wiki is kept up-to-date by editors like you, and with our excellent staff team, we ensure that all information presented is accurate and contained in an orderly Wiki. Becoming a member is free and easy - just click this link or get started at the top-right of the page. Be sure to check the BS01 Policy before you edit anything - it provides the guidelines for the content posted. If you are not sure of how to do a page layout, you can read the Page Setup Policy to find out. Also, use our tutorial for information on how to create, format, and edit pages! BIONICLEsector01 is officially recognized by The LEGO Group as a Registered LEGO Online Community (or RLOC)! 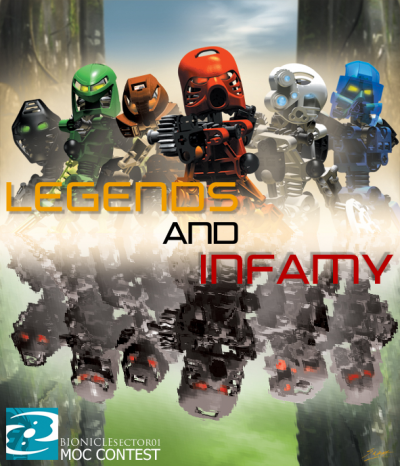 As an RLOC, we do our best to support the LEGO community and fans of BIONICLE everywhere. Follow us on Facebook and Twitter! The LEGO Ambassador for BIONICLEsector01 is General Manager Dorek. Please direct any comments or concerns at him. We're phasing out Template:Era. Template:EraG1 and Template:EraG2 should be put on all G1 and G2 pages, respectively. Template:NCSC should be used on non-canon or semi-canon articles. If you can help add interwiki links (especially Spanish ones) to pages, that would be much appreciated! The Articles for Creation page is always in need of some votes! Want to have a say in what goes on the wiki? Vote in the AfC! Greg is answering fan questions on the The TTV Message Boards. Keep an eye out for new information! When citing info, be sure to link to an archive.is backup (archive.org does not archive pages on the TTV Message Boards correctly). We have introduced a new citation system! Visit the help page for more information on the subject and how to use the appropriate citing method. It looks like LEGO might be removing some old PDFs of online instructions, so anyone willing to gather up these files for a backup would be much appreciated. This page was last edited on 21 August 2017, at 01:24.